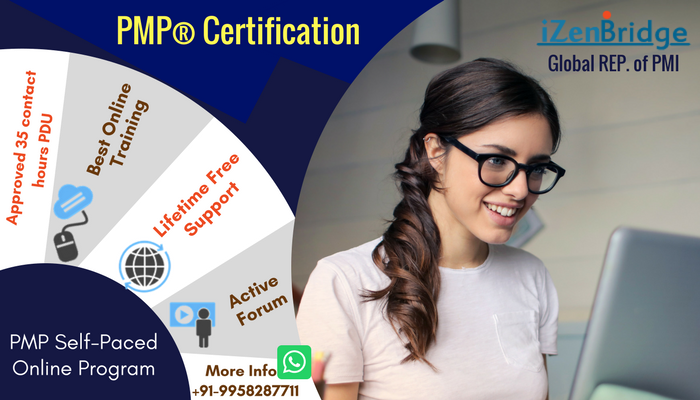 Topic: PMP Cleared on 12th of March 2018. PMP Cleared on 12th of March 2018. If above video is available on you tube. Please share the link..